You are at:Home»Quiz»Quick quiz: Panasonic Toyota Racing’s F1 program ran from 2002 to 2009. In that time, how many podiums did the team get from its 140 entered races? 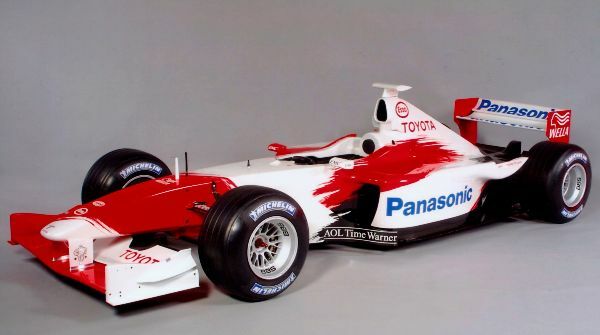 Quick quiz: Panasonic Toyota Racing’s F1 program ran from 2002 to 2009. In that time, how many podiums did the team get from its 140 entered races? Panasonic Toyota Racing's F1 program ran from 2002 to 2009. In that time, how many podiums did the team get from its 140 entered races?